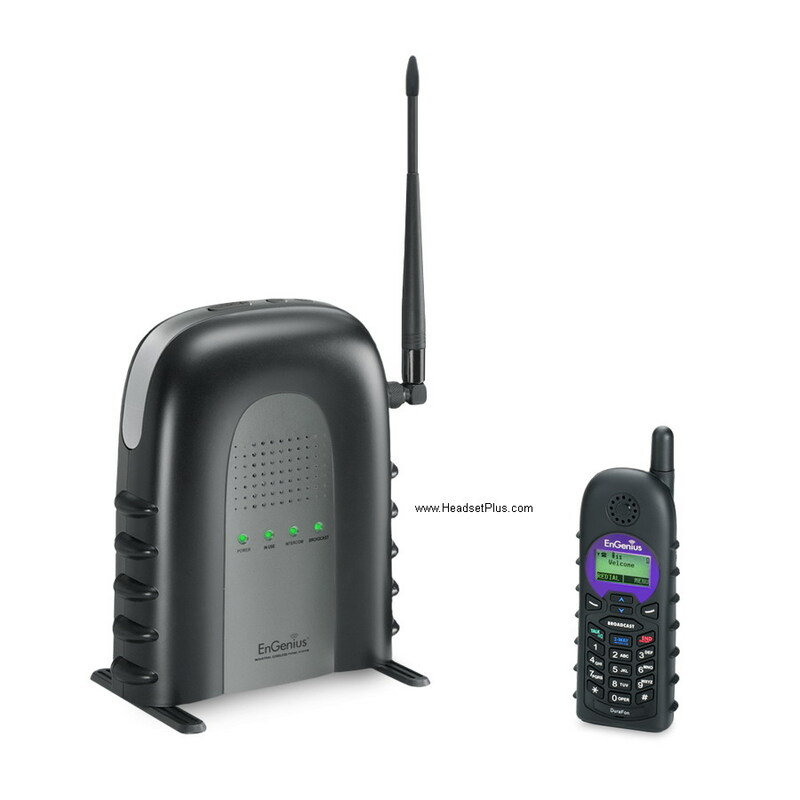 EnGenius DuraFon-SIP is a long range Industrial grade cordless phone system for the VOIP system. DuraFon-SIP supports both SIP and one analog phone line. It's ideal for locations with existing IP-PBX system (such as Cisco, Avaya or Polycom) on the premises or those using hosted VoIP services. 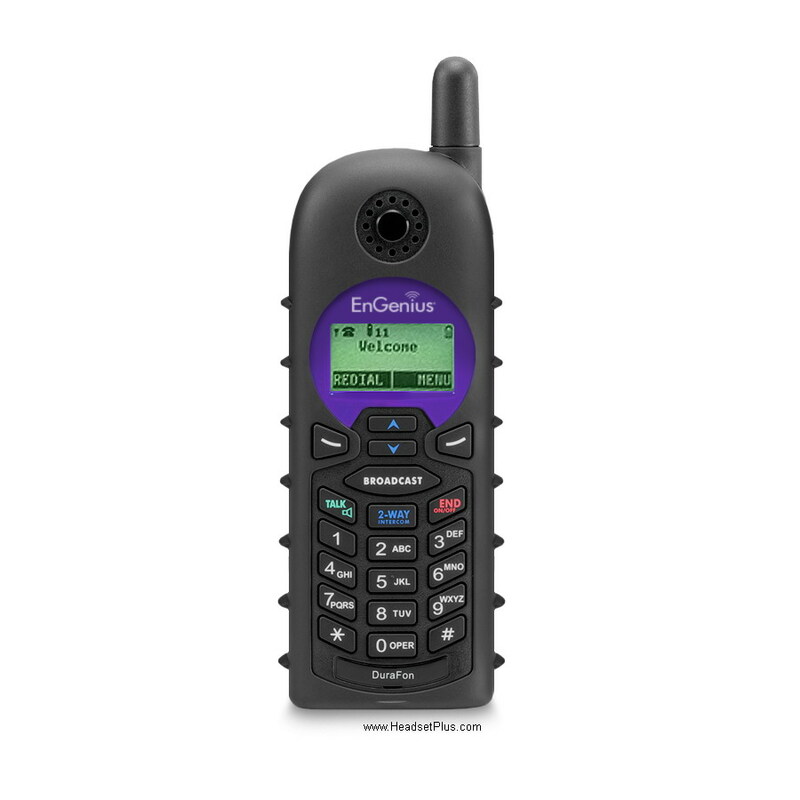 DuraFon-SIP handset is durable and rugged. Its Handset is designed for use in harsh environments. It's been tested to 6-foot drops and over 50 times onto concrete floors without failing. 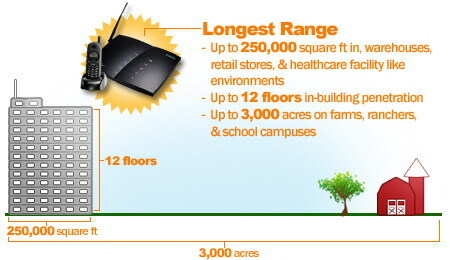 It uses 900MHz FHSS (Frequency Hopping Spread Spectrum) technology, the DuraFon-SIP provides secure communications. Push-to-Talk (PTT) feature, allowing users to create one-way communications for 1-to-All or 1-to-A Handset Group for instant response.